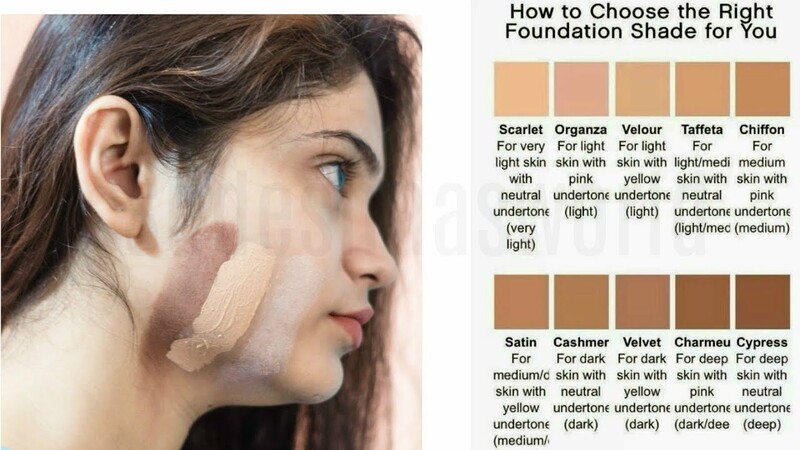 How to choose the foundation suitable for us? 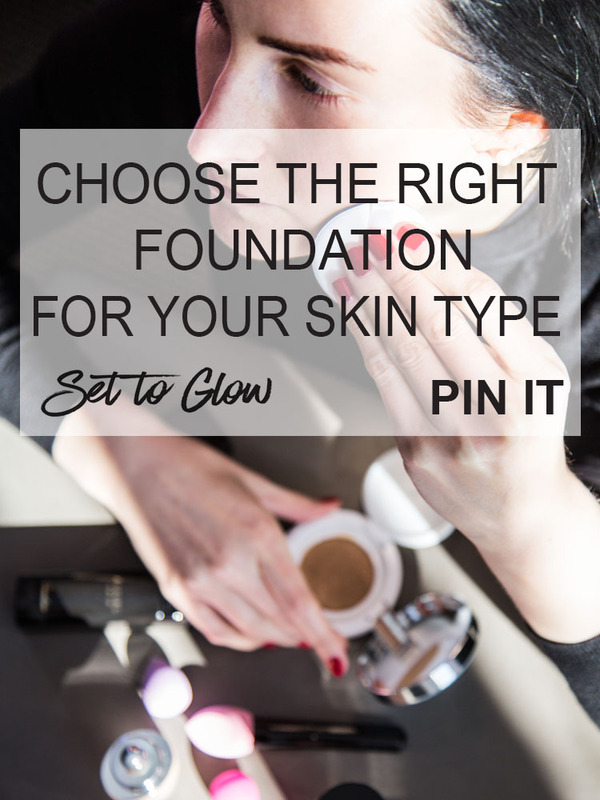 The choice is not simple, one must take into account various factors such as, for example, in the first place, the skin tone, skin type and coverage to be obtained. 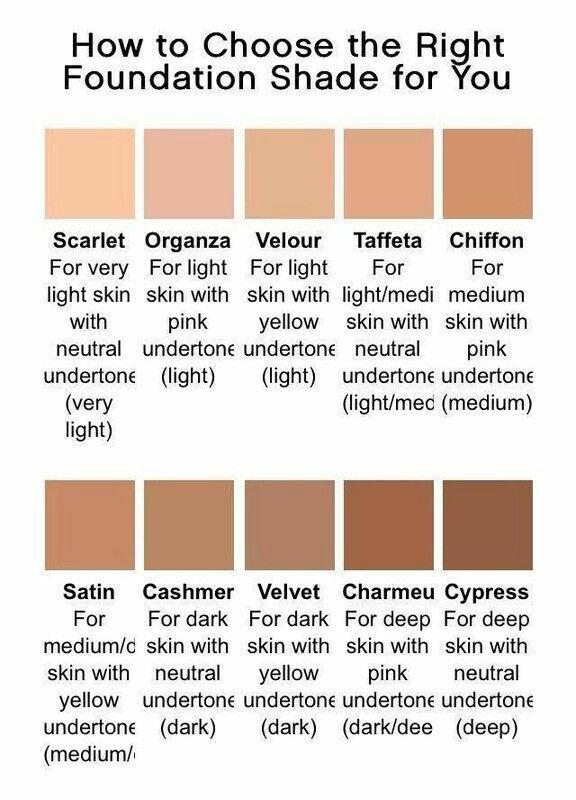 The color to choose must be as close as possible to that complexion, so as to obtain a natural result. 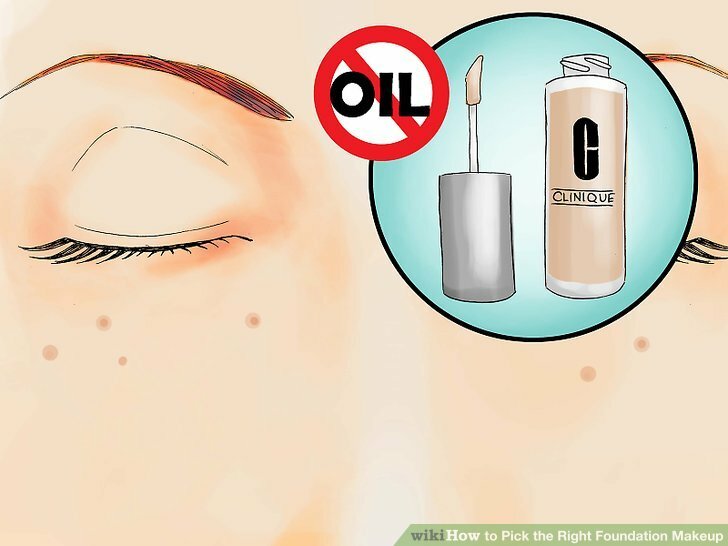 For oily skin a product is indicated oil-free; for mature skin rich in emollients product; while dry skin in need of creamy foundation. We enter the heart of the choice, analyzing the various existing types on the market. 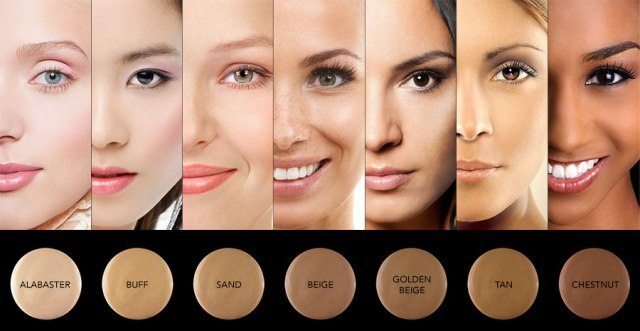 In the market you can choose from foundation fat-soluble and water-soluble. The liposoluble dyes are composed of substances combined with fats and oil. 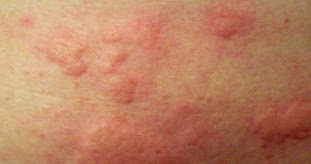 They are resistant to sweat and water, and are typically found in stick. In contact with the skin-thinning, and this allows for easier writing. 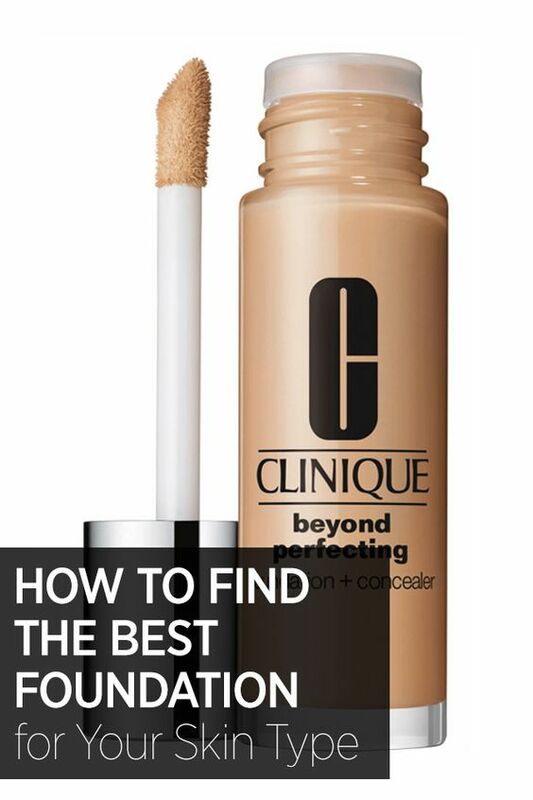 After stretched, however, never forget to use the powder to fix and dulling the foundation, absorbing the fat. The water-soluble instead they are typically fluid or creamy, depending on the percentage of water that they contain. 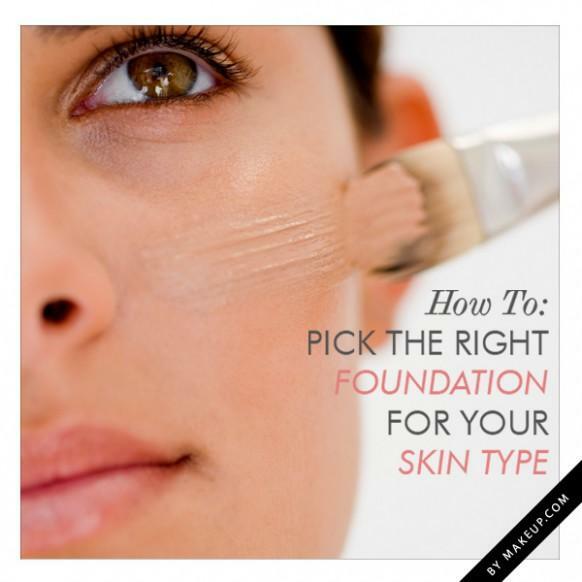 Even this type of foundation is fixed with a powder product. 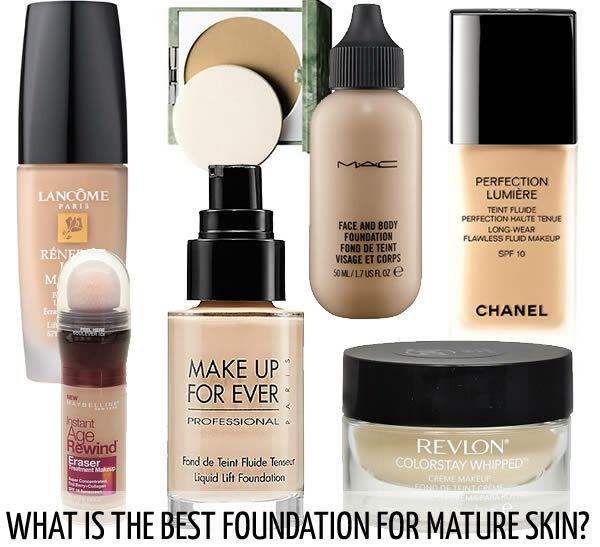 Foundation cream, liquid or solid? 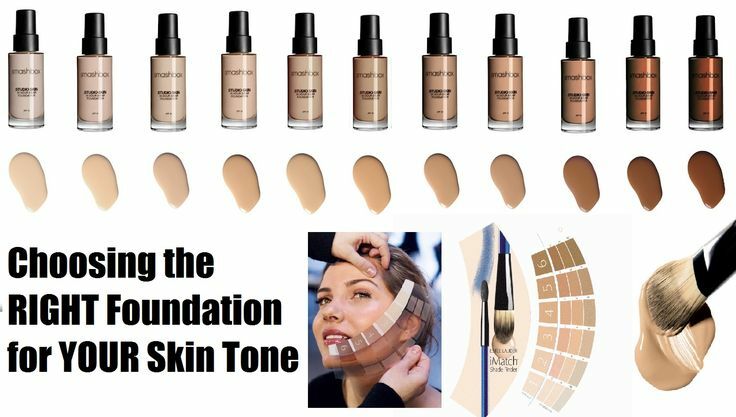 The choice between fluid foundation, creamy or compact shall be made ​​according to your skin type (oily, normal, mixed or dry) and based on the result we want to achieve. 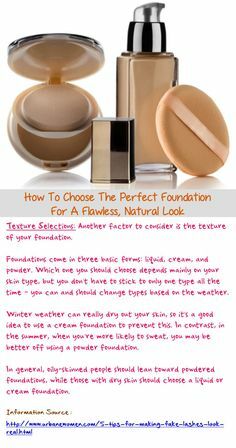 A fluid foundation does not have a great covering effect and is more suitable to be used in the summer season and on normal skin. 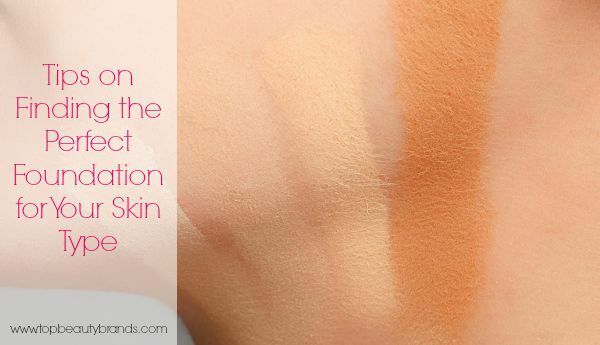 A creamy foundation is recommended for dry skin. The latter has a fairly high coating effect. 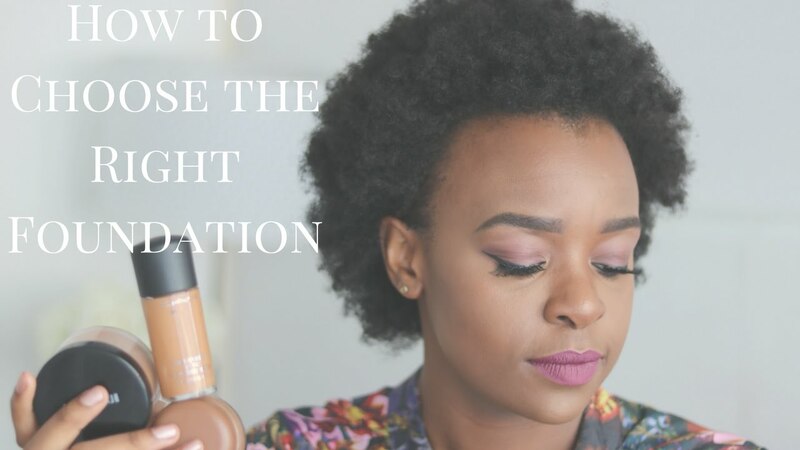 A foundation stick instead is to be avoided if you have dry skin, because it tends to highlight it even more. 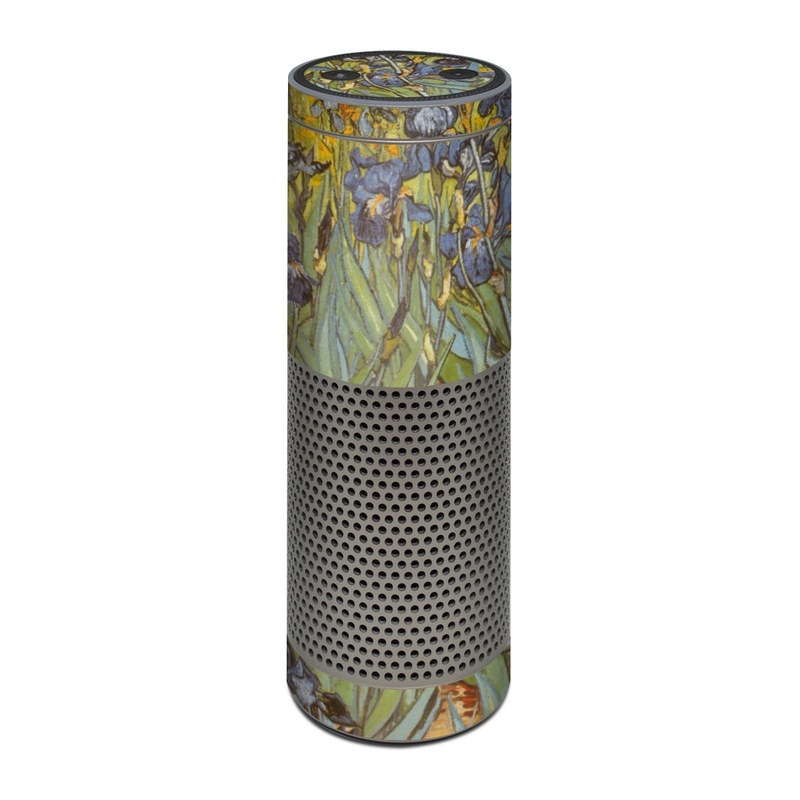 It is compact and is sweat resistant. 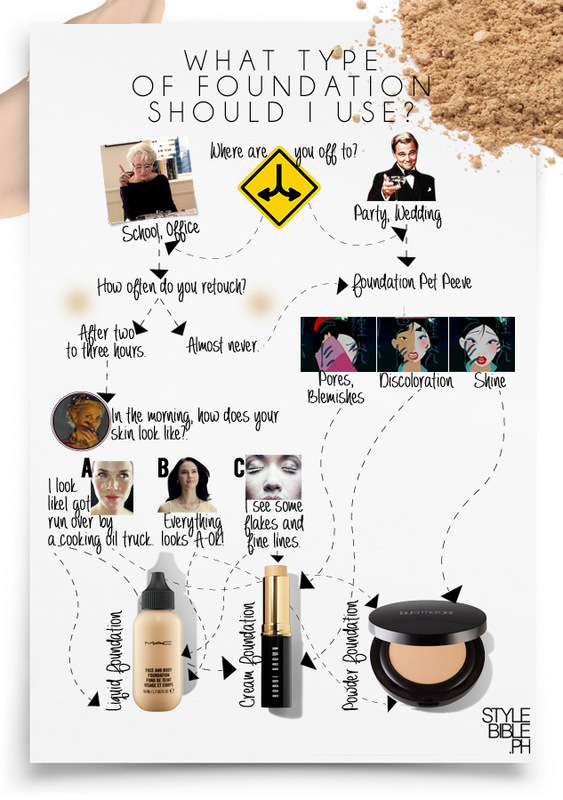 A compact foundation powder is similar to compact loose powder, however, is water soluble. It is suitable for those with oily skin or large pores, because it gives a matt effect. Who wants to just give a little color to the face, you can also choose to use a cream colored, which keeps the skin hydrated and colored face at the same time. 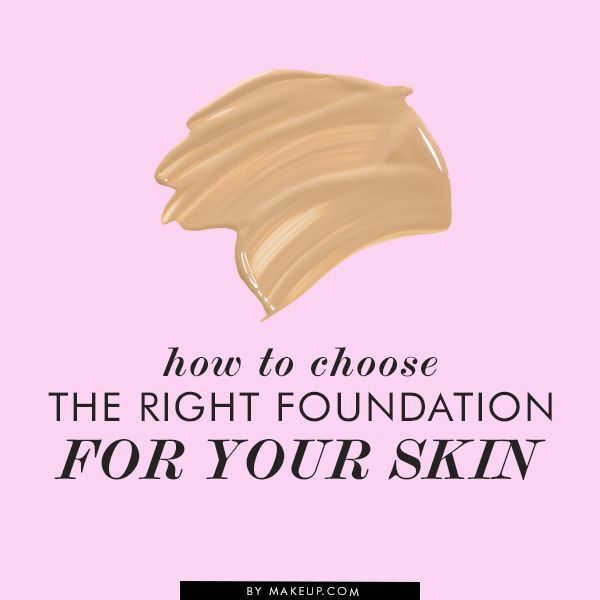 The choice of foundation is also affected by the seasons, because in the winter it is advisable to use an opaque foundation that protects from the elements; while in the warmer months must logically opt for oil-free foundation, because the heat the skin produces much sebum. 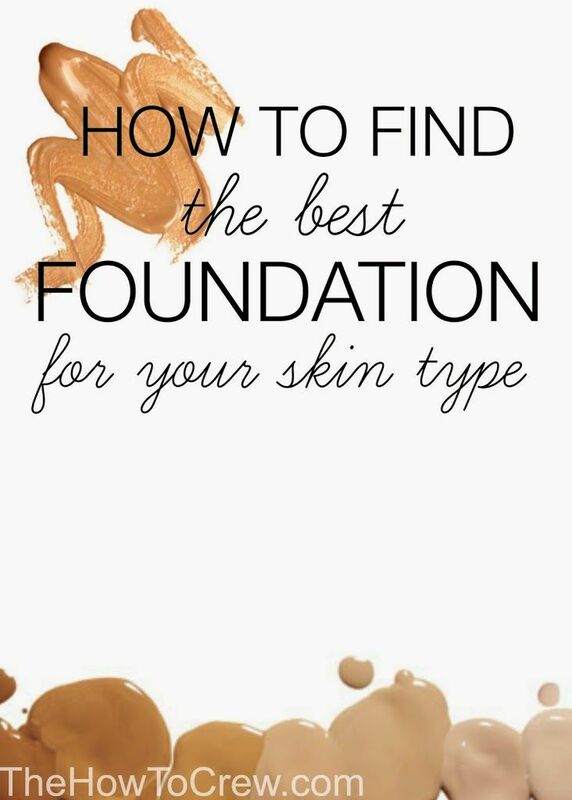 Remember that the foundation is not only a cosmetic, it is a real treat that must be chosen accurately the product most suited to your skin.